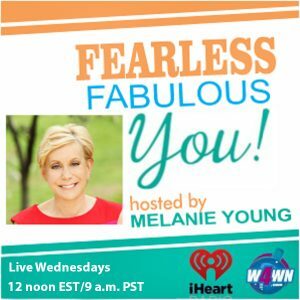 I host the weekly national radio show, Fearless Fabulous You!, Wednesdays, 12 noon EST on W4WN Radio – The Women 4 Women Radio Network, presented by Talk 4 Media and Talk 4 Radio, the number one ranked internet radio station dedicated to women and empowerment with listeners in all 50 states and 197 countries. 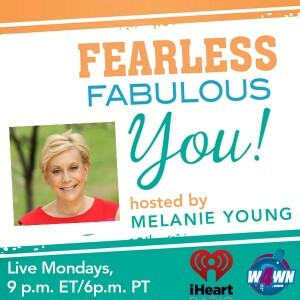 This show is available on demand at www.iHeartRadio.com, and everywhere the iHeartRadio app is available, under the Shows & Personalities section. 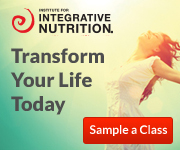 What to share your message or product with a dynamic audience of women around the nation? Work with me as a sponsor for my show. 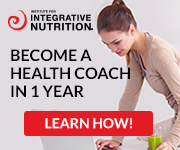 I offer a number of ways to be involved. 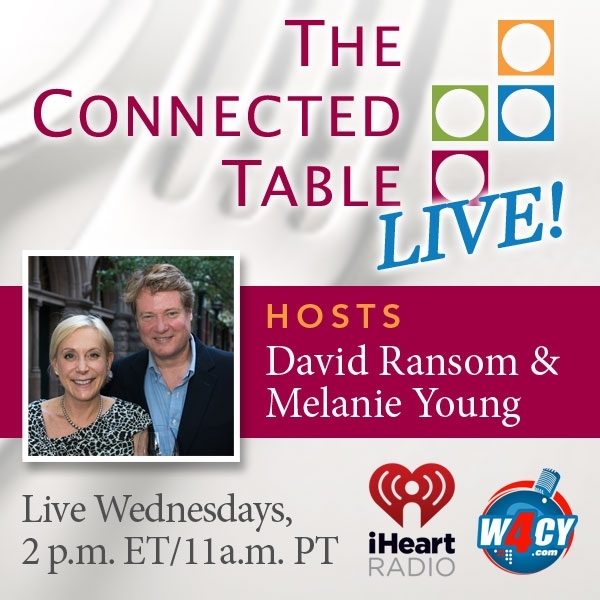 Please shoot me an email at: melanie@theconnectedtable.com. 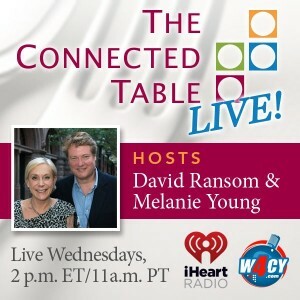 I host a second show on Wednesdays with my husband, David Ransom called The Connected Table LIVE! Our guests include dynamic people who work front and center and behind the scenes in food, wine, spirits and hospitality. We’re the Insatiably Curious Culinary Couple who loves to share stories, break bread and drink good wine with our friends and colleagues. And, yes, we invite you to sponsor our show and offer enticing packages. 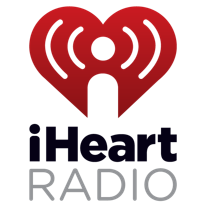 Or listen here on iHeart.